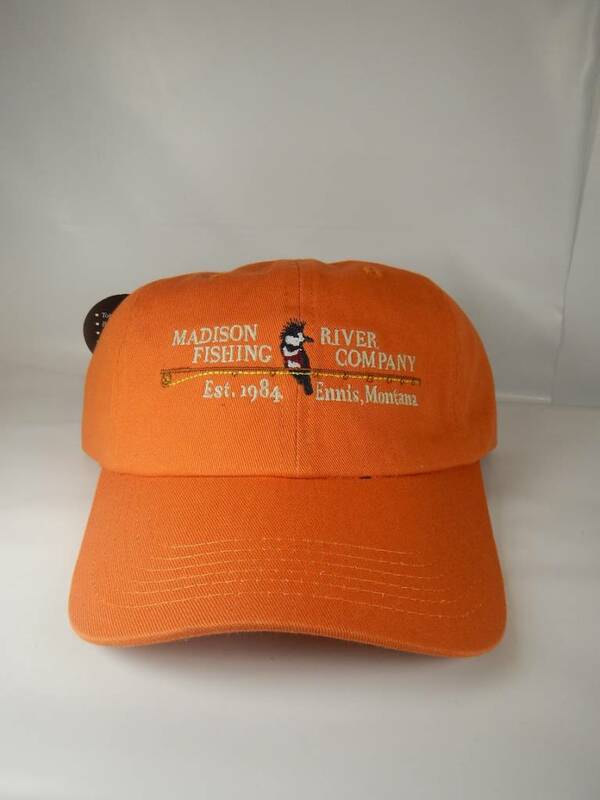 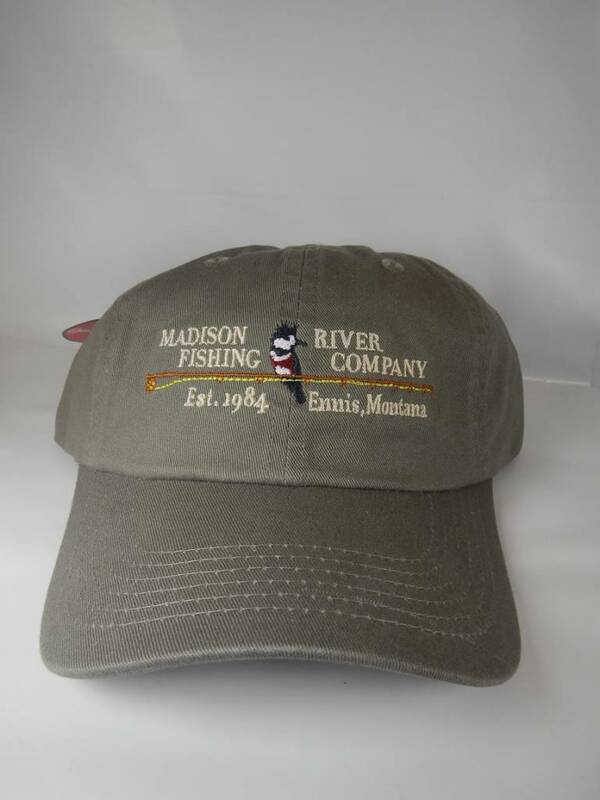 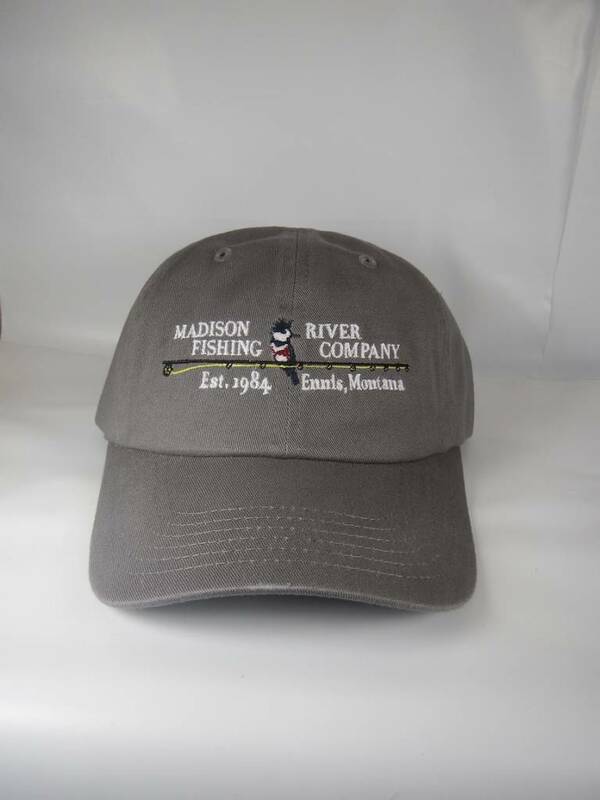 MRFC Logo Original, Our best selling hat! 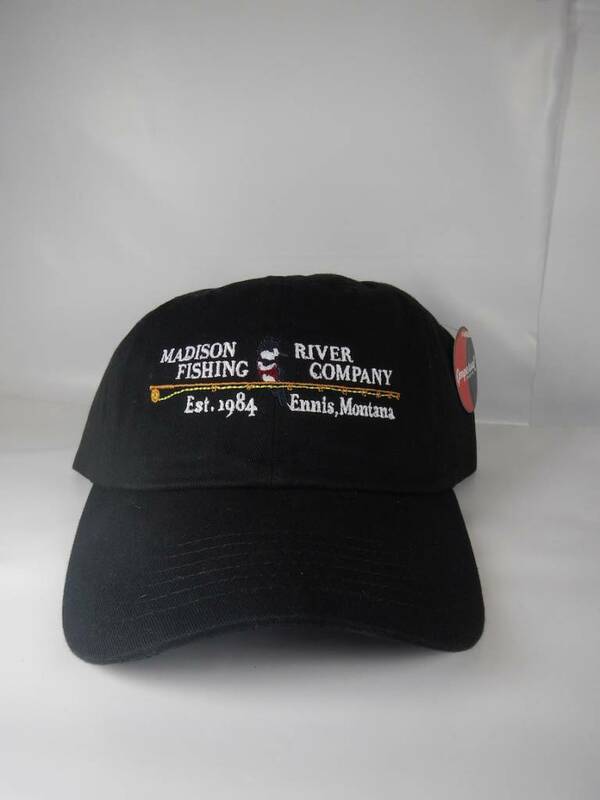 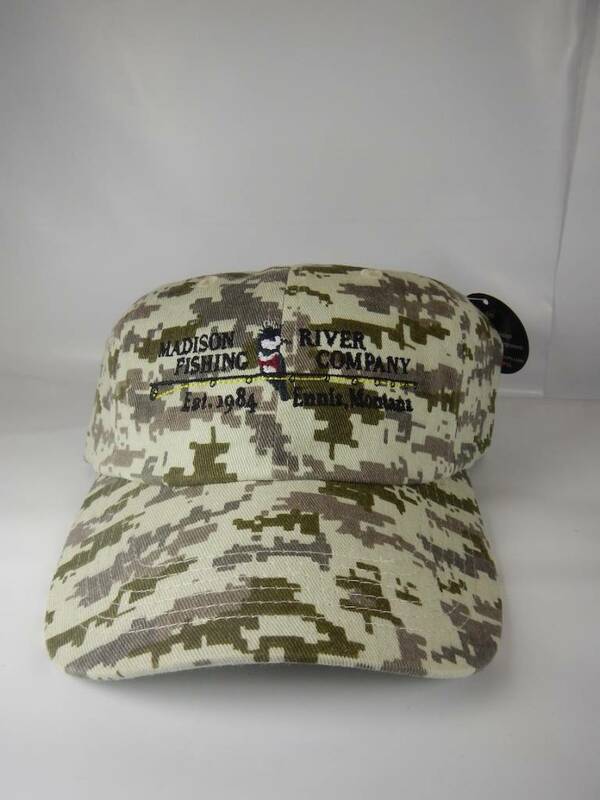 Complete with embroidered MRFC logo! 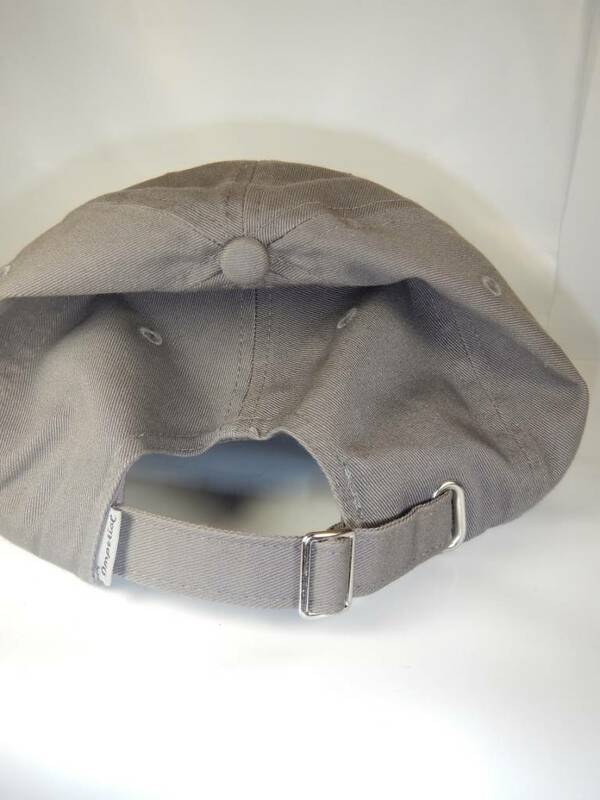 100% Cotton, One size fits all with belt closure. 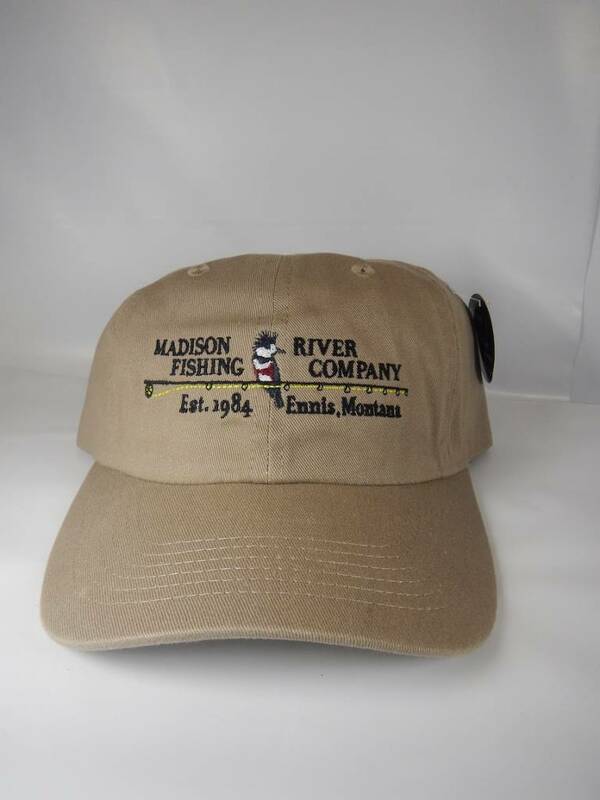 NIce quality cap . 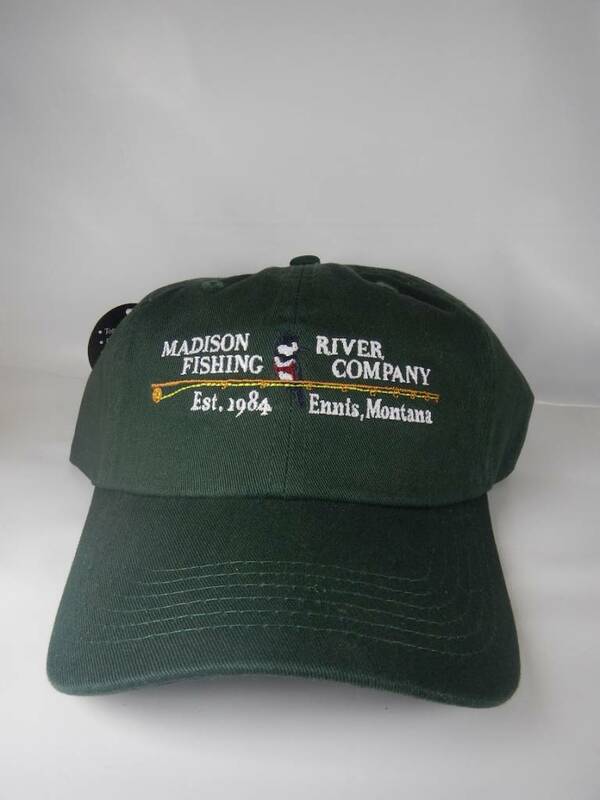 Neat logo!